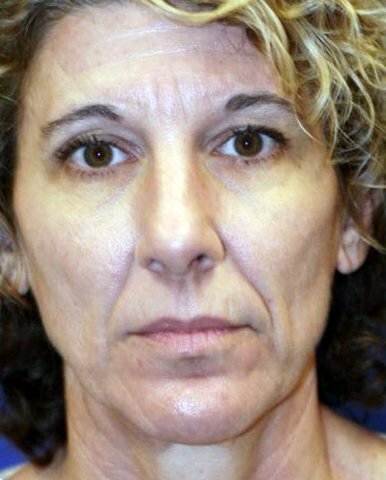 Midface Lift Surgery (also known as ‘Meloplasty‘) is used to correct mid-face ageing seen in patients with heavy naso-labial folds, loss and droop of cheek prominence and the lower eyelid nasojugal groove. This is a major cosmetic procedure, with elevation and tightening of skin, subcutaneous tissues and muscles of the mid-face area. Incisional lines are placed below the lower eyelid lashes and in the temporal hairline. Downtime is three to four weeks. However, results are dramatic, pleasing and long lasting. Mid-face ageing may be an isolated problem or part of generalised facial ageing, thereby requiring a neck lift, brow lift and eyelid surgery. 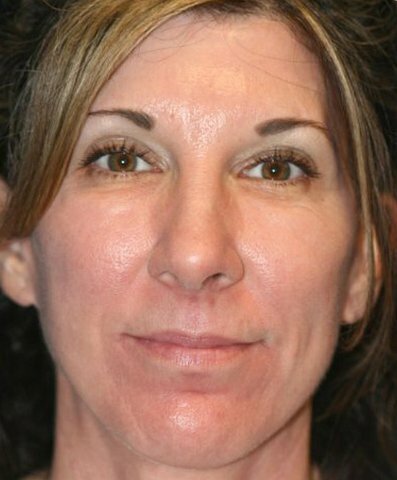 MIdface Lift Surgery results in smoother, younger appearance and well-defined cheek prominence. Wrinkles, lines and folds are eliminated in the lower eyelid, so that the lower eyelid merges inconspicuously onto the cheek prominence. 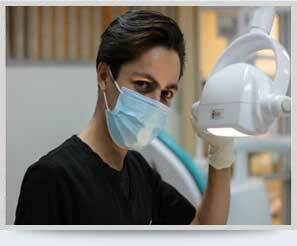 The naso-labial folds are softened and minimised to define the cheeks.